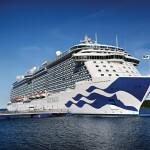 Following on from its Medallion-ready keyless innovations, Princess Cruises is investing in larger private balcony space on its new Royal Class ships. 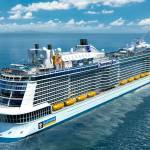 The cruise line’s two newest ships, Sky Princess and Enchanted Princess, will have the largest balconies ever offered by a cruise line in their top-level Sky Suites. 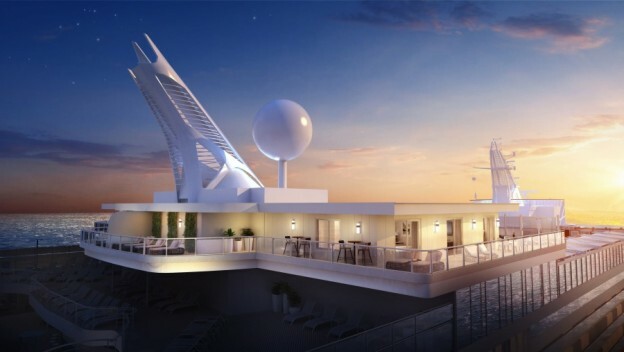 The two Sky Suites’ will be centrally located on the ships’ top decks, with one measuring 1,012 square feet and the other 947 square feet, each around the size of half a tennis court. 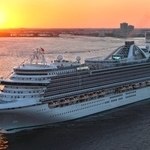 For more information or to book visit Princess Cruises, speak to your local travel agent or call 0344 338 8663.